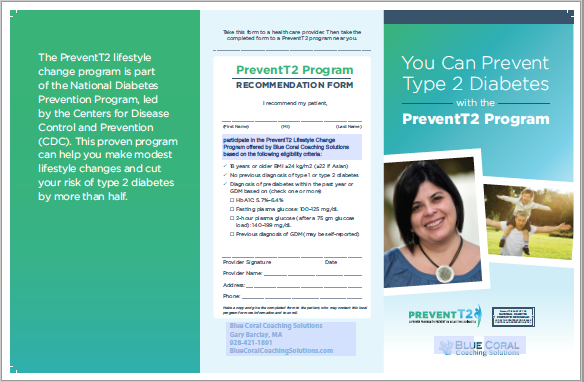 This page contains a number of downloadable/printable documents related to the PreventT2 Diabetes Prevention Program offered by Blue Coral Coaching Solutions. 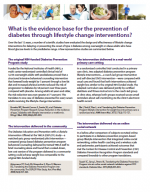 Click the image or the title to download the PDF file. 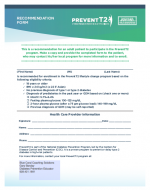 Tri-Fold brochure with referral form. 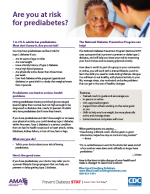 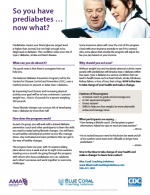 So you have prediabetes…now what?